Although it has already been more than one month since I began to stay in the Netherlands, nothing interesting happened. So I post what happened one month ago. 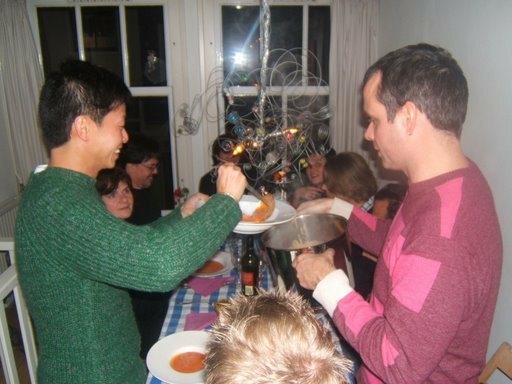 On 23 January, I visited Yiufai’s beautiful 3 storey house in Amsterdam where a part was held. There I had good dinner whuch Yiufai cooked. Please see the picture of Yiufai and Jerone, when they distibute the dishes. 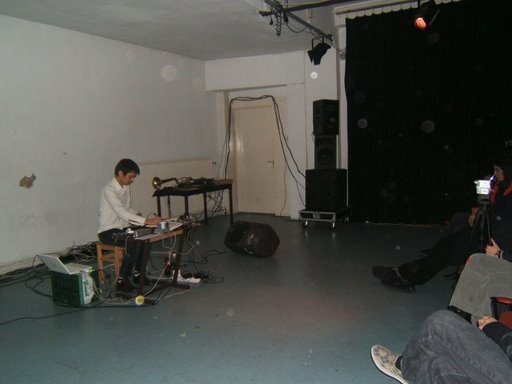 There my friend Byungjun, who now studies in Royal Music Academy in Hague but used be one of the leading figure in Korean underground indie-electronica-experimental music scene. You can hear some music samples about his recent works at http://byungjun.pe.kr/. 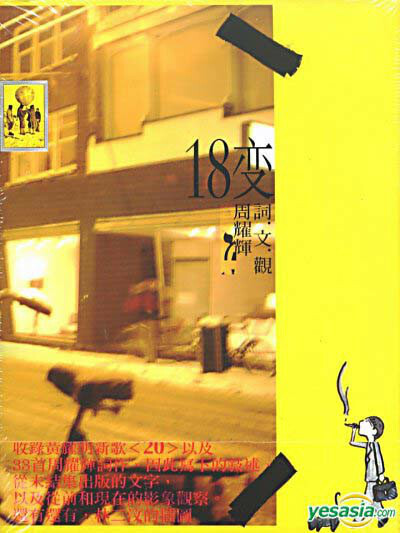 For those who are interested Korean indie music in the late 1990s and the early 2000s. Please watch the video by Pipi Longstocking produced in 1997.